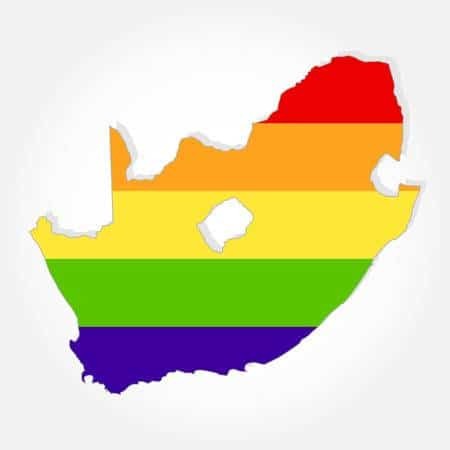 From 8 to 15 December the Amsterdam Rainbow Dress Foundation is in South Africa. At the invitation of the Dutch embassy in Pretoria we will present the Amsterdam Rainbow Dress at Constitution Hill in Johannesburg during the international human rights day on December 10. We will be part of a discussion program on LGBTI + rights at the University of Pretoria. To finally bring the Dress to Cape Town and present it in the MOCAA museum. Here too we will again participate in a substantive program on LGBTI + rights. Of course we also expand our Art Photography series with a first photo on the African continent.